I have never really liked Lois Lane. Not saying that she isn’t a feminist or a well-developed character, I just didn’t like her. I especially didn’t like her relationship with Superman. I was always a big Wonder Woman/Superman shipper (and a little Superman/Catwoman—I love rare ships!) because I thought that Diana actually accepted and understood all of Superman. 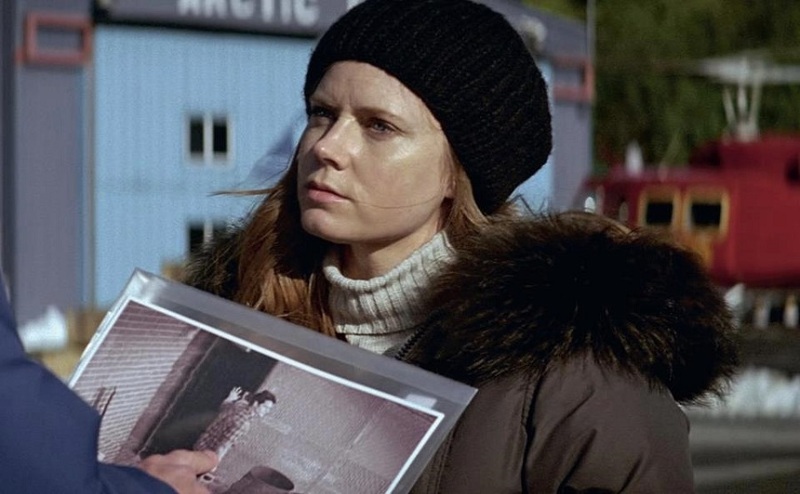 Lois Lane is notorious for liking Superman, but not Clark Kent, and even in some versions when she gets to know Superman better, she is uncomfortable with his more Kryptonian side (Kal-El). So even though most people see Lois and Superman as the ultimate superhero love story, I always saw it as a problem. Lois loves the hyper-masculine Superman, but dismisses the more sensitive Clark and the more eccentric Kal-El. So basically Lois only seems interested in the stereotypical male she sees Superman as. Another major problem I have had with Lois is, despite her being a woman who is supposed to be clever, intelligent, and streetwise, she not only gets kidnapped all the time, but also is usually one of the last people to figure out that Clark Kent is Superman, despite having a lot of interaction with both alter egos on a regular basis. But Man of Steel fixes all of this! I admit the romance in Man of Steel isn’t perfect. There isn’t really much build to an actual relationship and I hope if/when there is a sequel, their relationship will develop more. 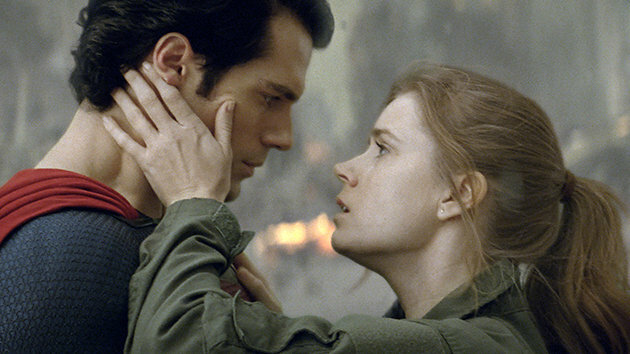 It makes sense that there would be some sexual attraction between them, of course, and I think there definitely is, but I did find it weird that the Man of Steel movie didn’t actually develop the relationship, but seemed to assume that Lois and Superman should just be together because they always are, instead actually showing the relationship grow. However, Lois is certainly not painted as someone uninterested in Clark/Superman/Kal-El. Almost immediately, Lois knows that Clark has powers. She gets to see him before he creates any sort of persona for himself, and because of this, the relationship that builds between them seems more genuine. She doesn’t just like the stereotypical hyper-masculine Superman. She never even knows him when he has just taken on this persona. 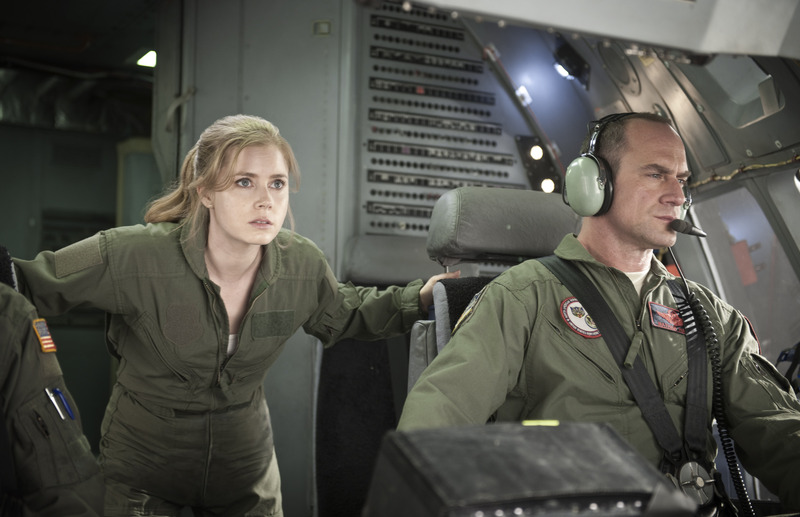 In fact, in Man of Steel, Lois even defends Clark’s desire to stay out of the public eye, going up against Zod and the military in an attempt to protect him. I think the fact that Lois figured out who Clark is and met him and spoke with him before he became Superman creates an important role for Lois she never had before. She is able to become his support, confidant, and even protector. With this new angle, Lois is able to be more than Superman’s love interest. In many ways, she becomes his equal. In the original comics, Lois is little more than the love interest/damsel. She is a prize for Superman after he has saved the day. Later, Lois becomes a much more well-rounded character, but she is still constantly placed into the position of the damsel, and she’s always portrayed as stupid for being unable to recognize Clark as Superman. Despite all of Lois’s cleverness, that one fact constantly causes fans to view Lois as a weak character despite how strong she actually is or how she has grown as a character. This classic scene from the TV show Lois and Clark shows one of Superman’s villains, Tempus, as he explains to Lois how people think of her in the future. He claims that people idolize her, but still think she must have been an idiot for not realizing Clark is Superman. Man of Steel‘s Lois is the curious, adventurous, and intelligent character that she was always meant to be. After Clark saves her life, she chases lead after lead to find Clark and tracks him all the way back to his home and his mother. In this incarnation, she is the scrappy reporter Superman fans have been longing for. Furthermore, though Lois is still rescued in the movie, she is never portrayed as a damsel in distress. She manages to escape from Zod on her own (though with help from Jor-El) and has her own part to play to stop the rogue Kryptonians which doesn’t involve Superman at all. Lois has always been so much more than how she has been portrayed, and I have hope that Lois’s character will continue to be portrayed more realistically and more like the hero she really is. This entry was posted in Comics, DC Comics, feminism, movies, sexism, Superman and tagged dc comics, feminism, Lois Lane, Man of Steel, movies, sexism, Superman by Lady Geek Girl. Bookmark the permalink. I like the way she was portrayed in the film as well. I think one of the things that lends itself to NOT thinking of her a s a damsel in distress is less of a focus on screaming. Actually all of the women in the movie were a lot less annoying than the women of most action films and there was no gratuitous fan-service moments like the one that ruined the new Star Trek for me. Also I just came from watching World War Z and I really appreciated the feisty women in that movie as well. They spend a lot less time screaming and more time doing practical things like , thinking, running and/or shooting which is somewhat refreshing for a summer blockbuster.